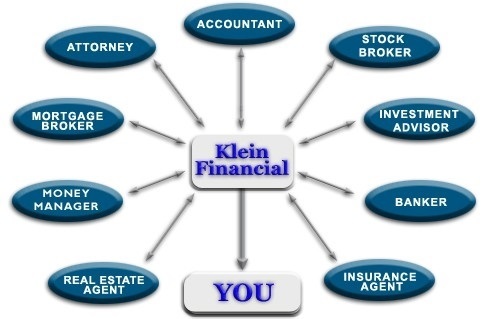 You have aligned yourself with various micro-managers to assist you with your financial decision making. These micro-managers are experienced in their particular areas. Without a macro-manager, you are left with the complex responsibility of tying all of your financial decisions together. Our presence may enable your micro-managers to better perform their services. In addition, our experience in helping to enhance wealth, distribution and conservation strategies can improve the overall performance of your plan. Remember, results are not guaranteed as investing does involve risk. The risk includes a potential loss of principal.